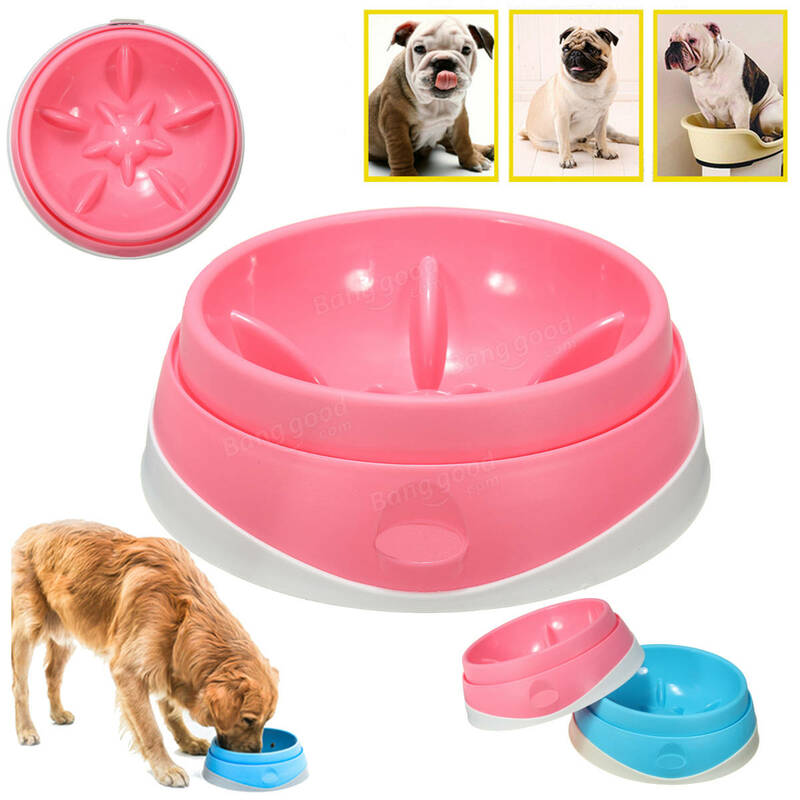 A heavy duty PP bowl designed to slow rapid eating, promote regular digestion and prevent bloating and discomfort. Rubber bottom design to prevent the bowl remove. 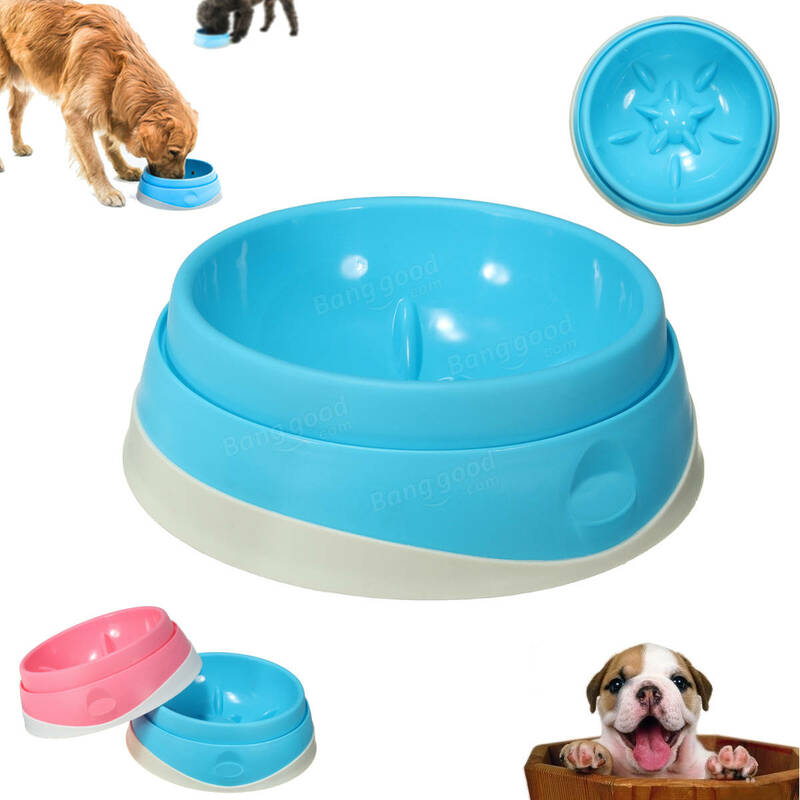 With this your pet will learn to eat slower. 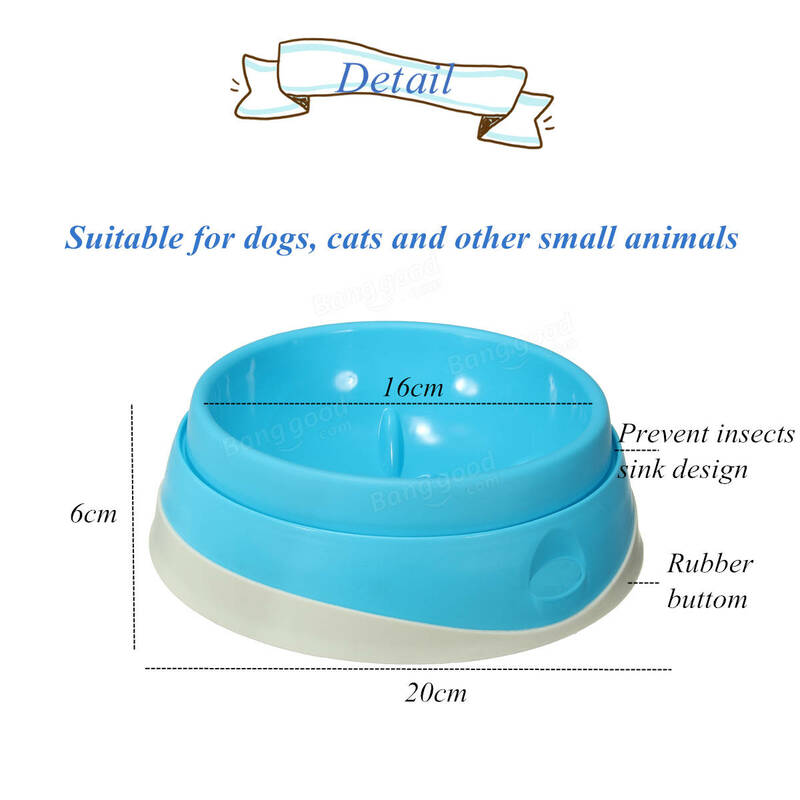 Suitable for dogs, cats and other small animals.